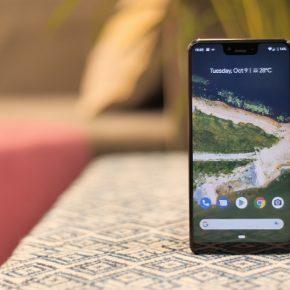 The smartphone, which probably robbed those at Google of sleep more than any other, is finally official. 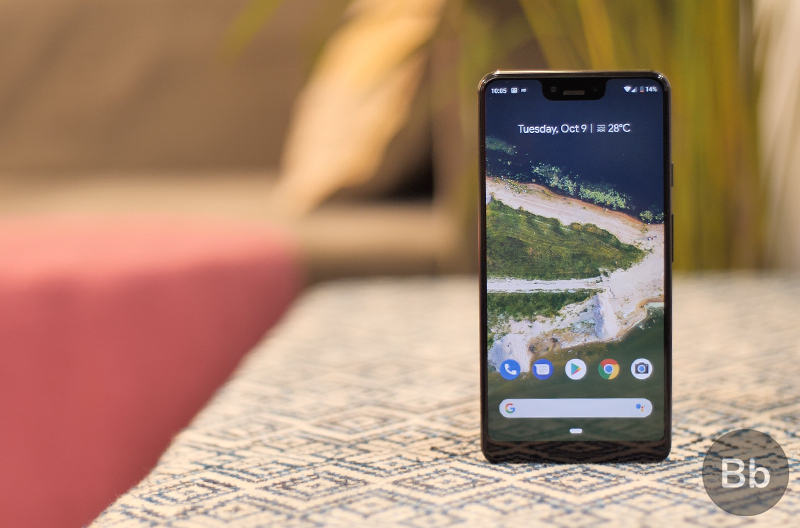 Google today launched the Pixel 3 and the Pixel 3 XL and the event wasn’t as exciting as we thought it would be; despite Google’s last-ditch efforts to make it sound like it had a few surprises up its sleeves. All those leaks should have killed our excitement but the Google Pixel 3 XL is still one of the most interesting phones you will use this year. This is because of how much Google’s software abilities have grown in the past year. 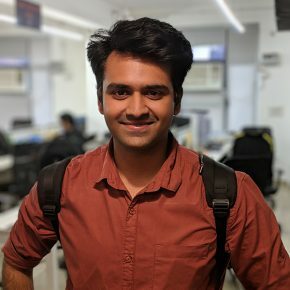 On the hardware front too, there are some observable chances – not least that notch. 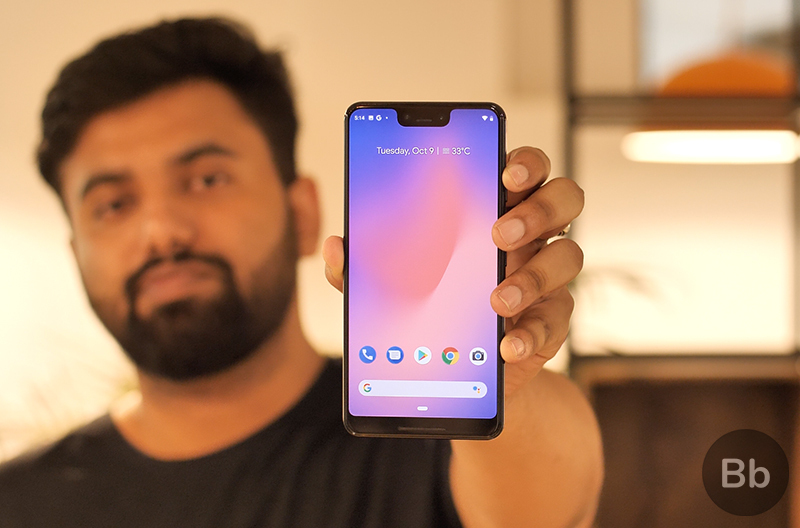 While the Pixel 3 lineup comes to India on November 1, we were lucky enough to get the Pixel 3 XL from Google. 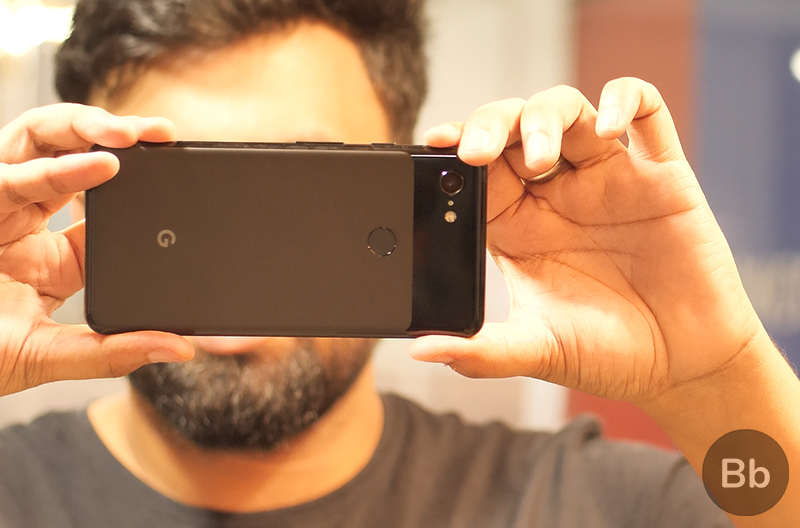 We only had a few hours to use it before Google actually unveiled Pixel phones, and I’m in awe of a lot of things while not necessarily liking certain other aspects about this phone. Do note that this is just a snapshot opinion – what I thought after just using this phone for a few hours. It’s not even close to a full review, so it’s not the last word. 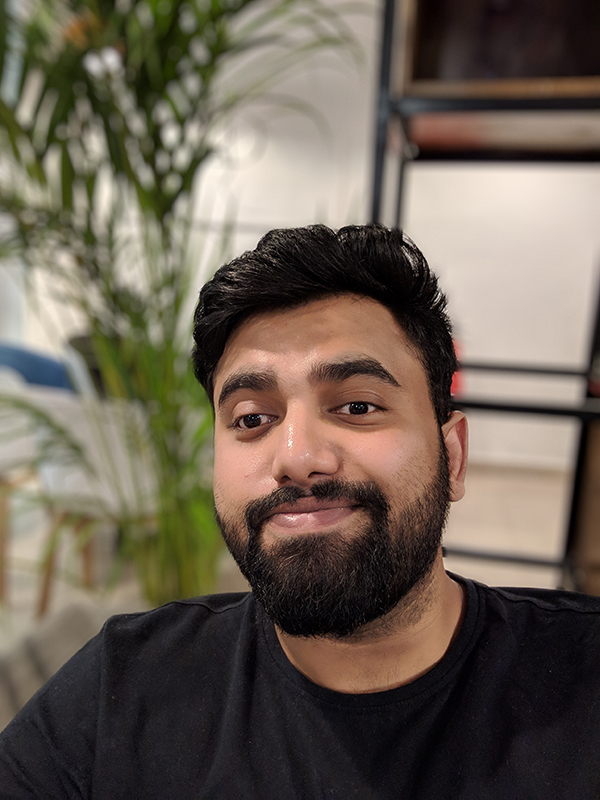 So, here’s what I feel about think about the Pixel 3 XL. 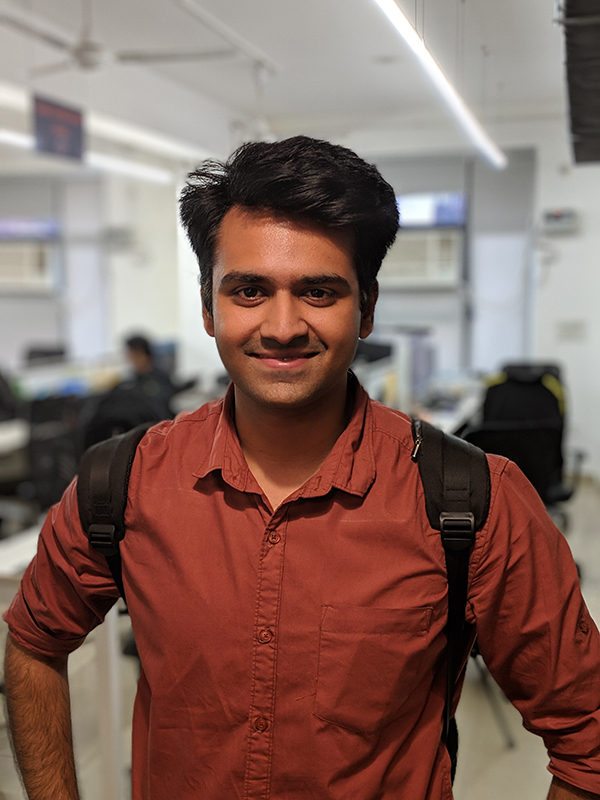 From the very moment of lifting in the hand, the Pixel 3 XL feels nothing short of a piece of art – post-modern, albeit. It surely feels premium with the soft and silky material on the back which mixed with glass results in a satisfying feel. 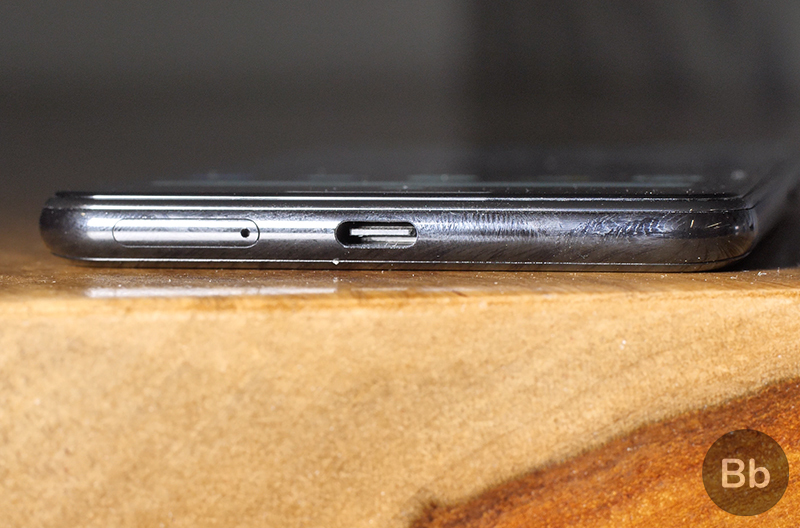 Google says that it designed a special etching process to keep the two surface perfectly aligned. 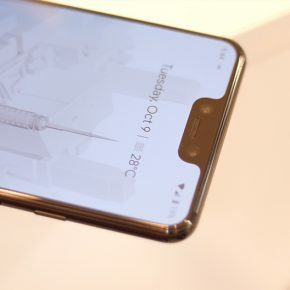 On the front is a 6.3-inch QHD+ panel, widely criticized for its notch. 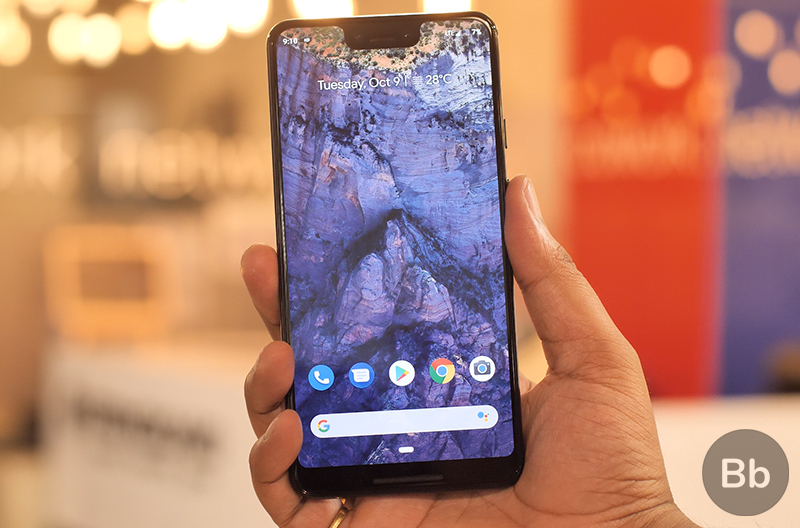 But at the event, Google said that the notch is wider because the display has been stretched all the way up to the top edge to give users more screen area. That’s not very convincing reasoning for me, but we’ll see in our review about how much difference it actually makes. 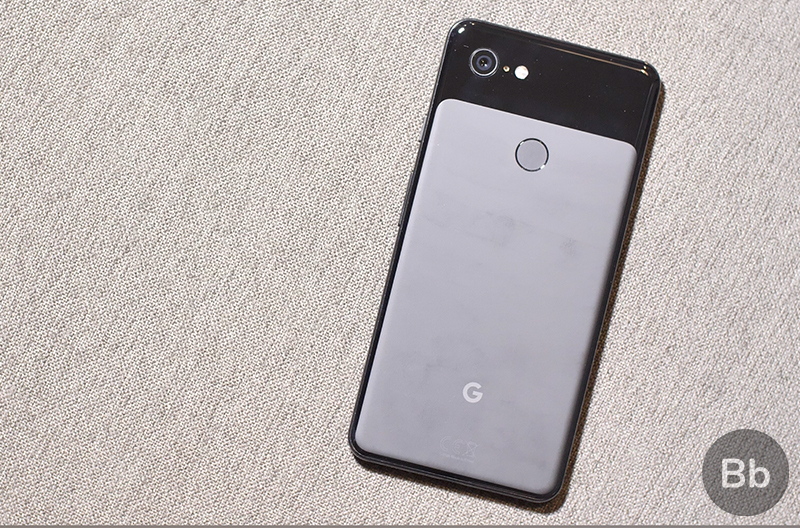 Thanks to the much larger screen-to-body ratio, the Pixel 3 XL feels much more comfortable to hold in the hand compared to the Pixel 2 XL. 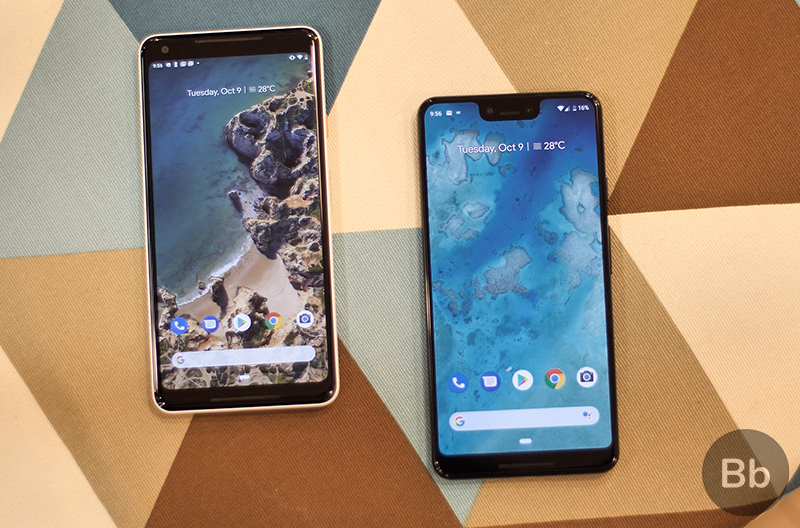 This year, Google has gone with rounded edges compared to the flat sides of the Pixel 2 XL. The polished aluminum looks and feels like ceramic. The overall placement of buttons is similar to last year’s Pixel and I found myself hitting the volume rocker instead of the power button very often. This should be resolved with a little more practice and is not troubling in the slightest. The Google Pixel 3 finally has IP68 rating for water and dust resistance, so you can take it for a brief swim, or give it a rinse now and then. 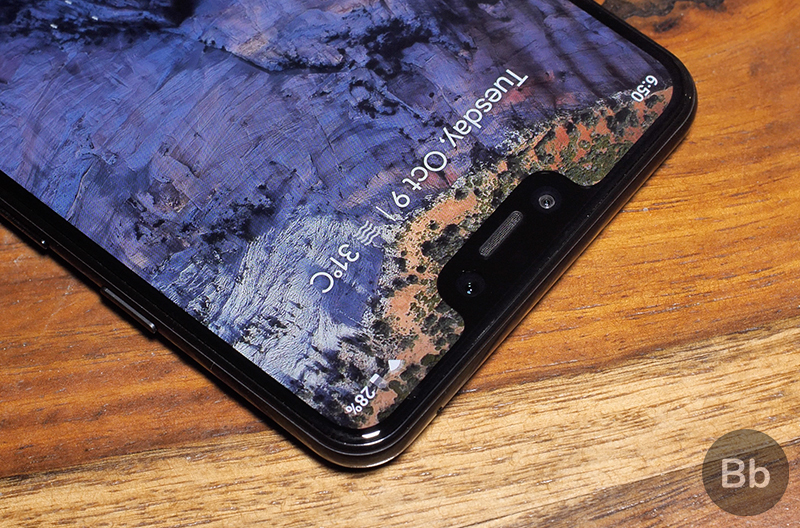 The Pixel 3 XL’s display has been controversial ever since it leaked out first. The 6.3-inch display has a native resolution of 2960 x 1440 pixels which results in a pixel density of 523ppi. Google also seems to have improved upon the color reproduction of the flexible P-OLED display which now seems to be very crisp, and lacks the blue shifting that plagues the display on the Pixel 2 XL. We will of course be testing the display in various conditions in the next few days, but for now it looks very good indeed. 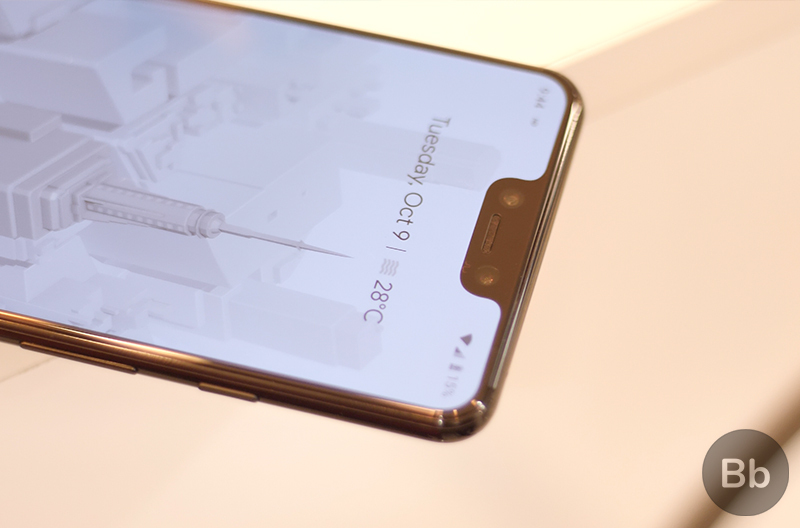 The display does stretch up to the upper edge, as mentioned by Google, but bezels can still be seen. The chin at the bottom adds to the incongruous look, because it strips the phone of any symmetry. It’s an odd look for sure. We’ll just have to get used to it for now. 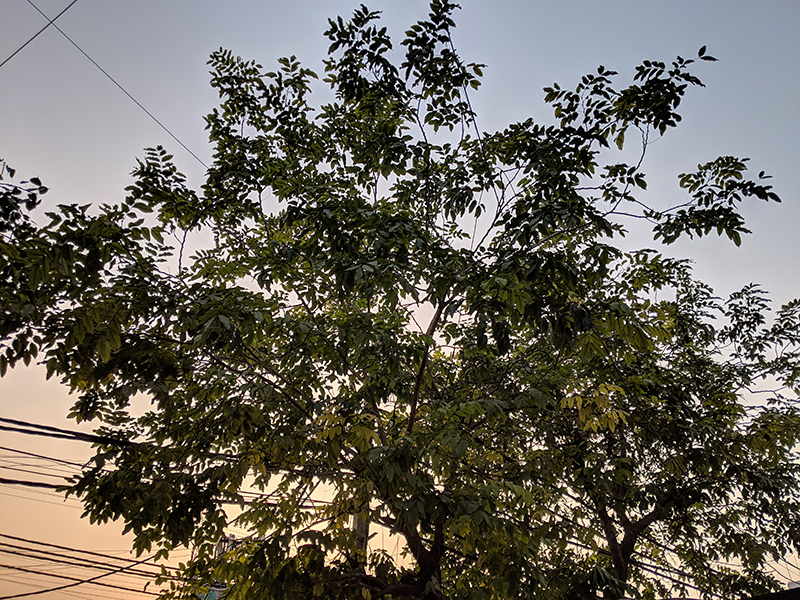 The cameras on the Pixel 3 XL were always going to be the focal point, just like earlier generations. 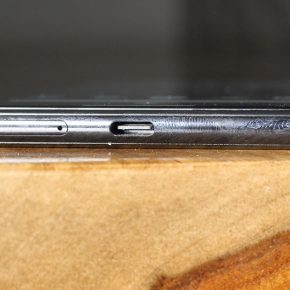 Despite the general industry trend, the Pixel 3 XL sticks to a single shooter on the back. 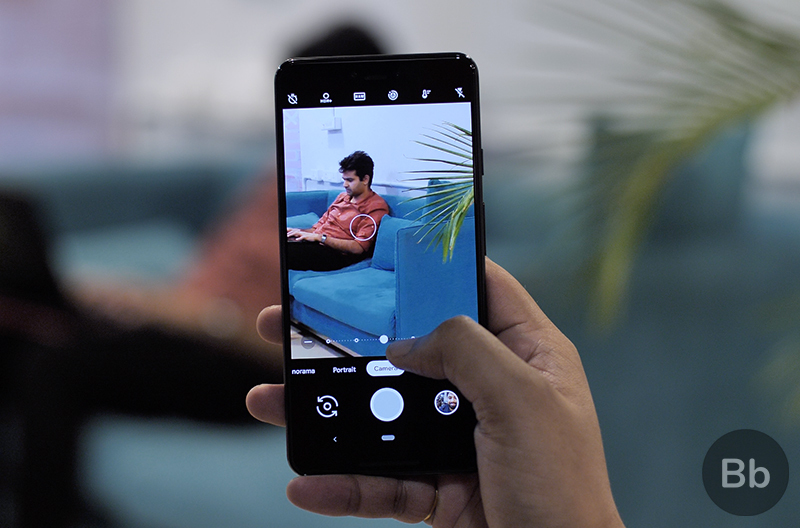 But don’t be fooled, it is among the best smartphone cameras in the world – and supposedly even better than the iPhone XS. The 12.2MP rear camera is joined by a pair of cameras on the front, both of which are 8MP. 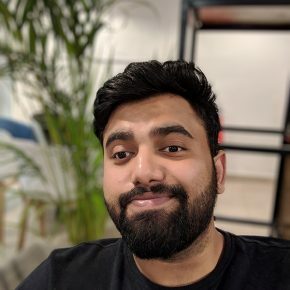 In contrast to what was originally thought to be for some kind of face unlock, the second camera on the front is actually used for super wide-angle selfies, which supposedly fits 184% more than what the iPhone XS does, and much more than any other smartphone camera. The primary sensor on the front also has auto-focus. There is a slew of special AI-driven features and modes that Google spent several minutes talking about. The foremost is HDR+ which captures a series of images and then superimposes them to increase the overall dynamic range of the image. 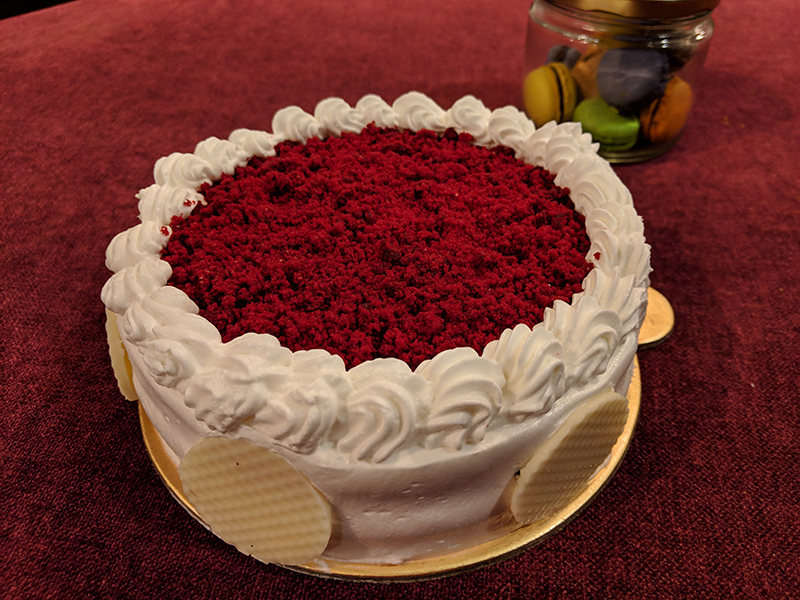 This is what Pixel users have become used to and Google said it had improved work on this even more and Portrait mode photos in particular will be better on the Pixel 3. 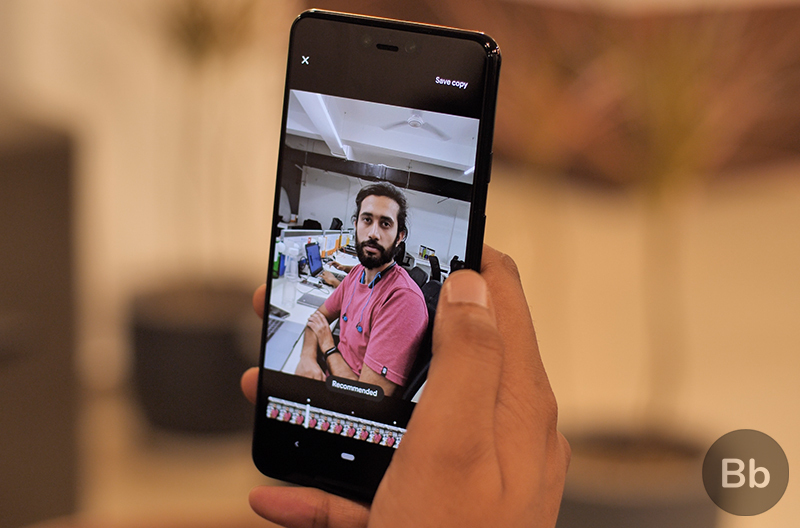 The Pixel 3 will also get Top Shot which uses machine learning to let you capture the right moment perfectly, by clicking a series of shots instead of one and then letting you choose the best one. 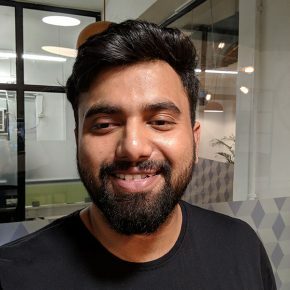 This features especially lets you avoid photos where people have their eyes closed and limits the chances of you getting photobombed by others with multiple options. 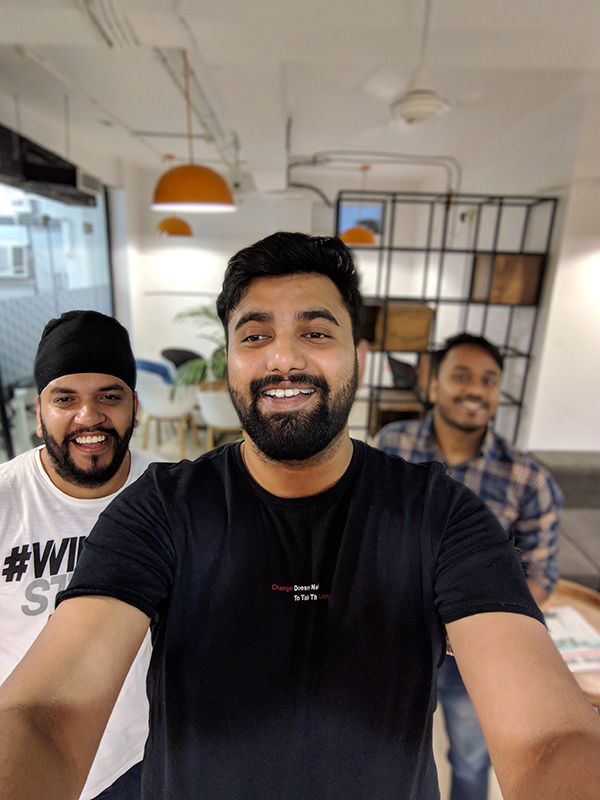 Google has added features like image stabilization not just for the video but also in image capturing on the Pixel 3 XL. As a result you get Super Res Zoom which eliminates the typical shakiness in images when you zoom in. The camera app also has the Photobooth mode, using which you can essentially click pictures by just smiling. Additionally, there are quirky additions like the Playground feature which lets you add AR characters and objects directly from the camera. For now, the available characters are limited to Iron Man from the Marvel Studios as well as a handful common ones from the Star Wars universe, besides some other generic characters. After a limited time with the camera, we’ve come to like what we see. 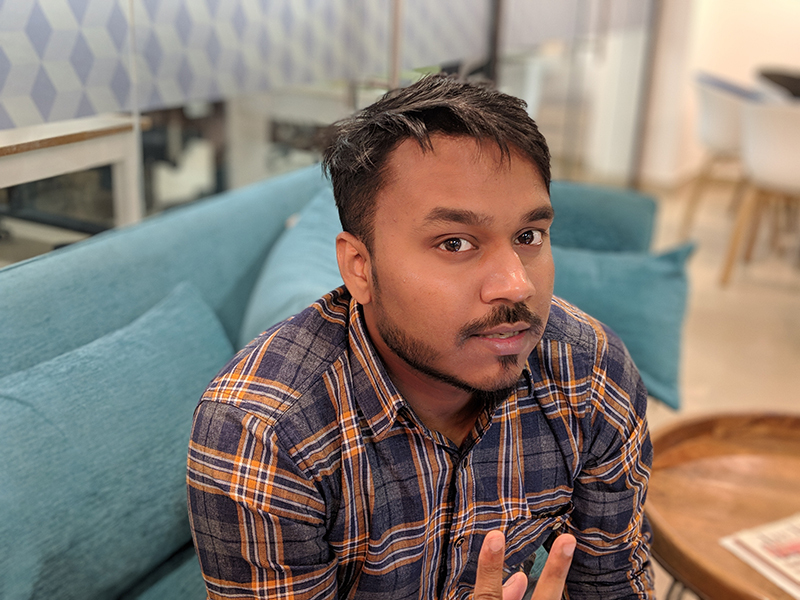 The fast image processing and additional features like Top Shot and the almost invincible portrait mode make the Pixel 3 just as compelling as its predecessor. 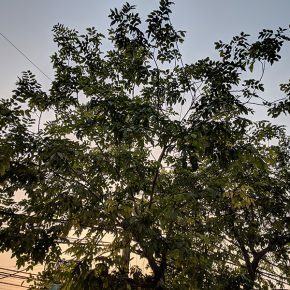 We aren’t ready to talk about any of the Pixel 3 XL pictures just yet. Here are some photos straight from the phone, and unedited. Google didn’t think it was crucial to talk about the internals of the Pixel 3 – probably because of all those pesky leaks ruining the surprise. If you’re still intrigued about how the smartphone fares on the spec sheet, let me tell you that it has the most powerful processor for Android phones, the Qualcomm Snapdragon 845, along with 4GB of RAM. In terms of storage, you get either 64GB or 128GB, neither of which is expandable. The Pixel 3 XL have support for the new Pixel Stand which not only charges it wirelessly, but also transforms it into somewhat of a smart display. 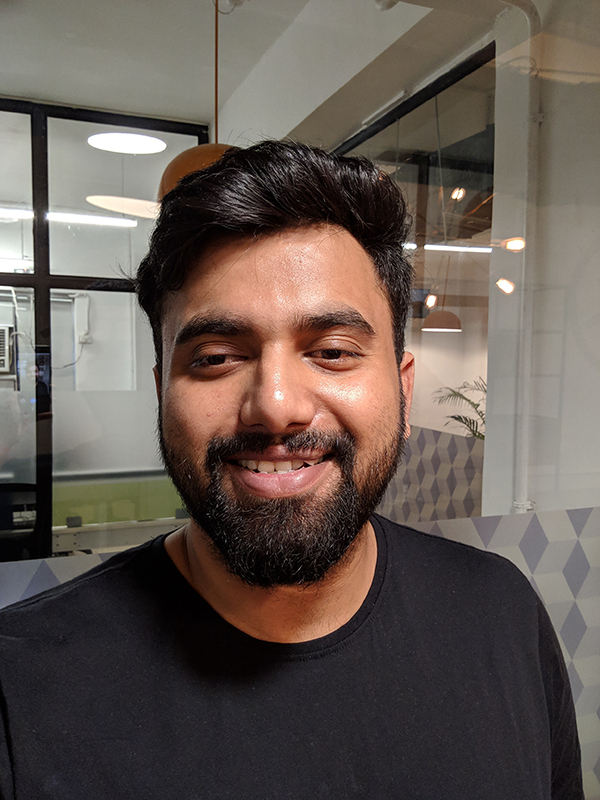 When it comes to hardware, there’s the latest pure Android experience with some of the new features such as Screen Call which let Google Assistant take care of annoying calls – only in the US for now. 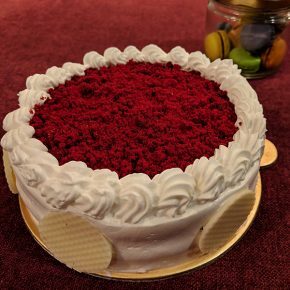 You get Android Pie out-of-the-box along with September security patch, which should very soon be updated. Aside from this, you also get features like unlimited cloud storage for photos. 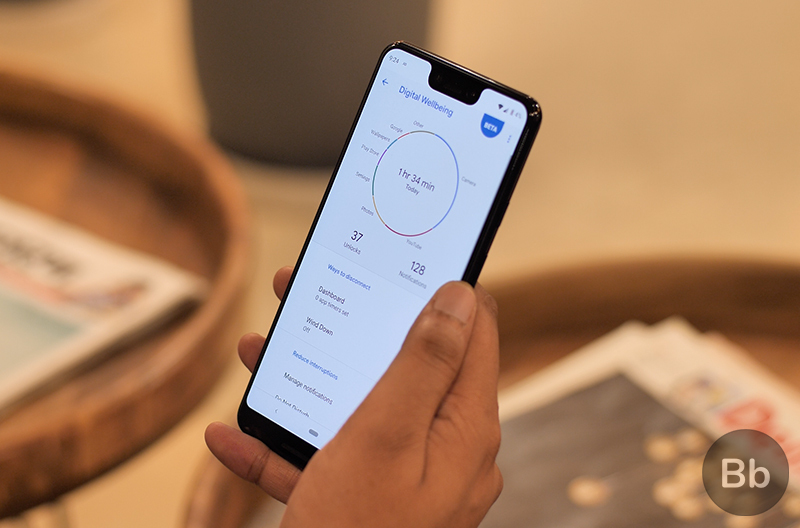 You are also guaranteed a new update with features such as Night Sight, Fast Pair 2.0, and Google has been very generous in terms of the retail box contents too. 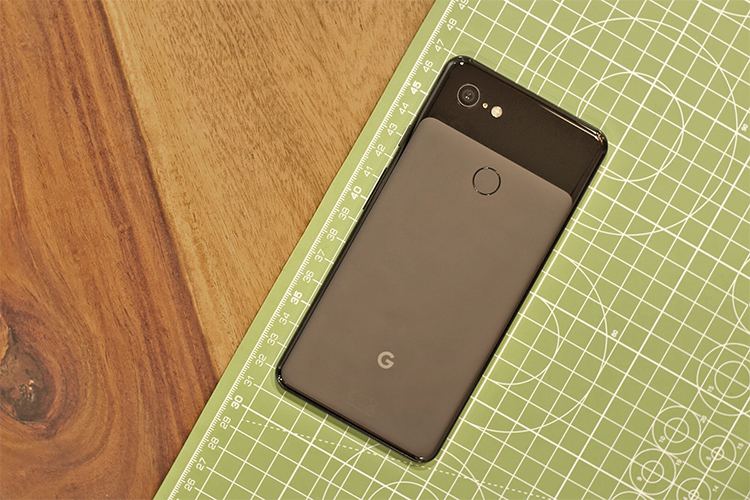 We’ll dig deeper into all of these and more in our full review of the Pixel 3 XL. 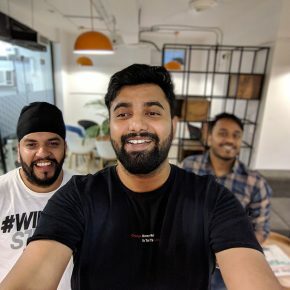 The Pixel 3 XL will first be made available in the US on October 18 and will come to India on November 1 for a starting price of Rs 83,000. 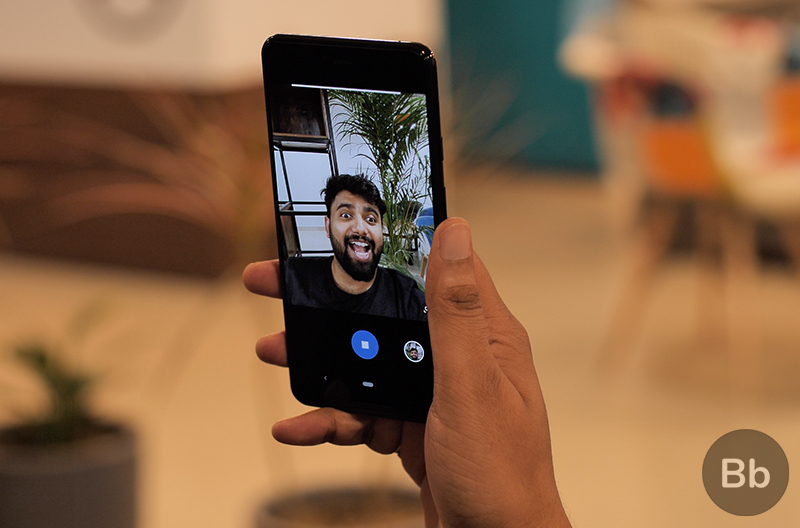 The Pixel 3 XL will be exclusively available on Flipkart, with pre-orders beginning on October 11. 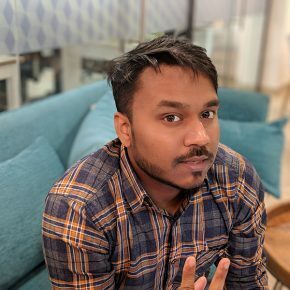 As for the general performance and interesting features of the Pixel 3 XL, we’ll be bringing you an in-depth coverage over the next few weeks to help you make your mind about whether or not you should buy the Pixel 3, and we will surely be comparing it with other leading smartphones including the iPhone XS, and the upcoming OnePlus 6T.